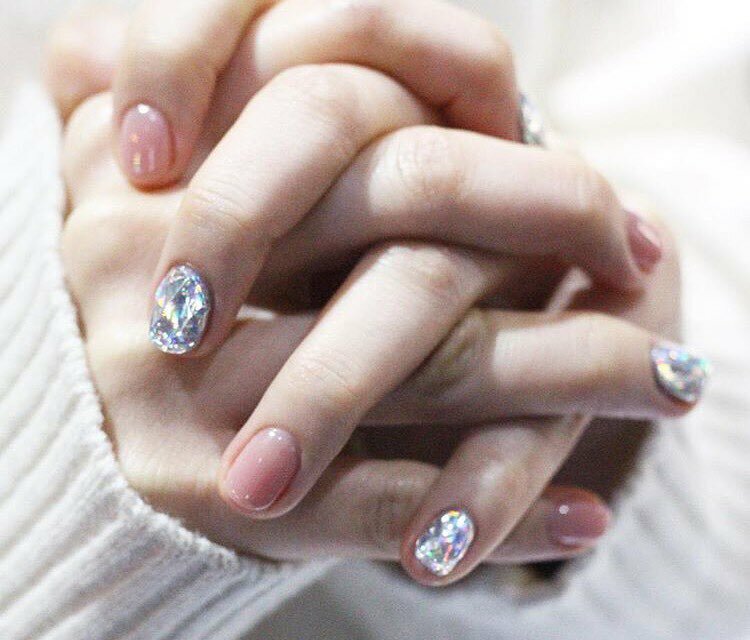 Glass nails were the biggest Korean beauty trend in 2016 but for 2017 we want it to be somewhat more elegant. 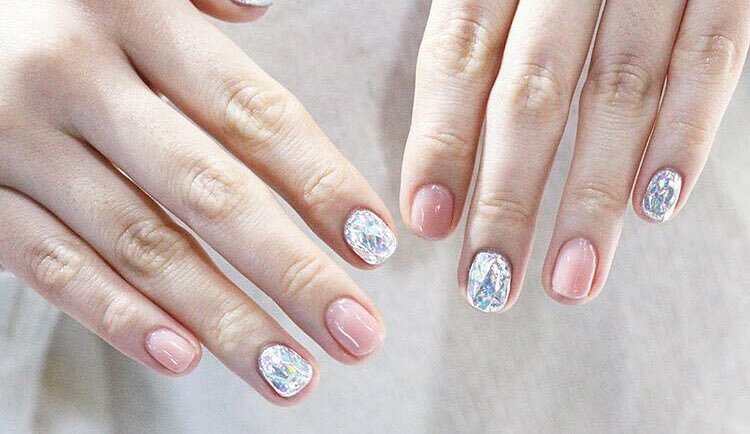 It looks like a diamond with many facets on your nails and it’s absolutely gorgeous! Of course, the technique of diamond design is similar to that of the glass design in which holographic films are cut and adhered to the nails. Try out this look at New Year’s Eve, on weddings, or simply when you are sitting at home, because who does not want to glisten all the time?